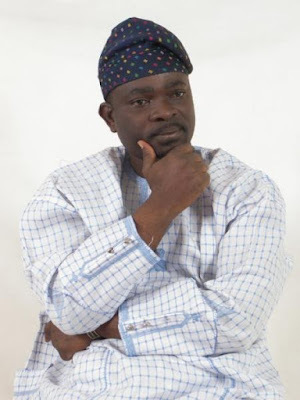 Popular Yoruba actor and former member of House of Representatives, Honorable Rotimi Makinde whose house was recently marked for demolition by the Ogun State government has cried out for Nigerians intervention. Makinde in an exclusive chat with Amiloaded correspondent, disclosed that the State Government under the leadership of Governor Ibikunle Amusan has refused to compensate him for his building which about to be demolished. According to Makinde, "God bless you, am crying. They didn't compensate me for my electoral misfortune and now they want to bulldoze my source of livelihood."